“Going Global” is a goal that many startups often have when they first start out. I mean, how can you think of changing the world if you as a startup never go beyond the boundaries of your local territory? 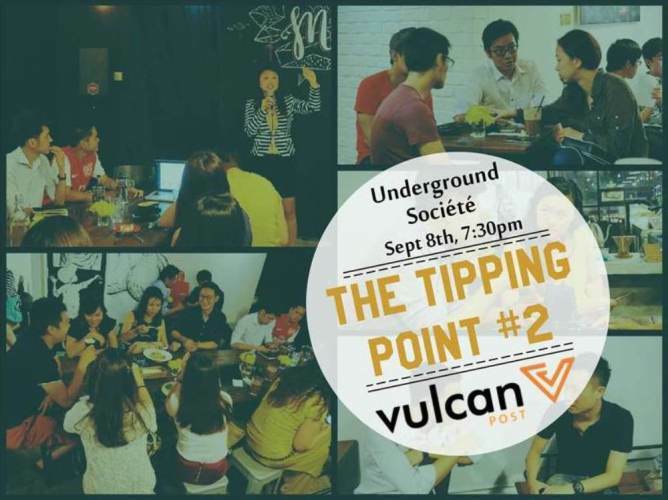 We held the Tipping Point #2—second event in the Tipping Point series—at Underground Société, a cozy café in Bandar Sunway. The intent of the event was to provide an informal avenue for startups, entrepreneurs, aspiring entrepreneurs and anyone really to learn from another. The crowd trickling in to the café. By 7pm, some of the attendees already began arriving in cliques of about 3 or 4. 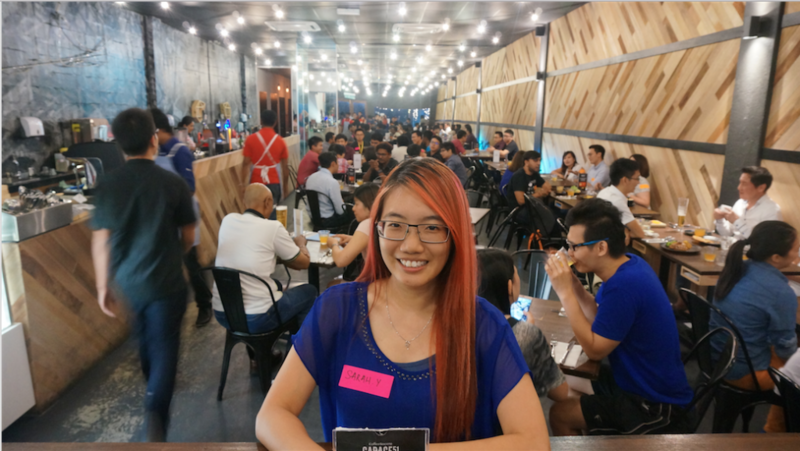 Quite a few of the attendees used Uber’s promo code to commute to and fro the event for free. 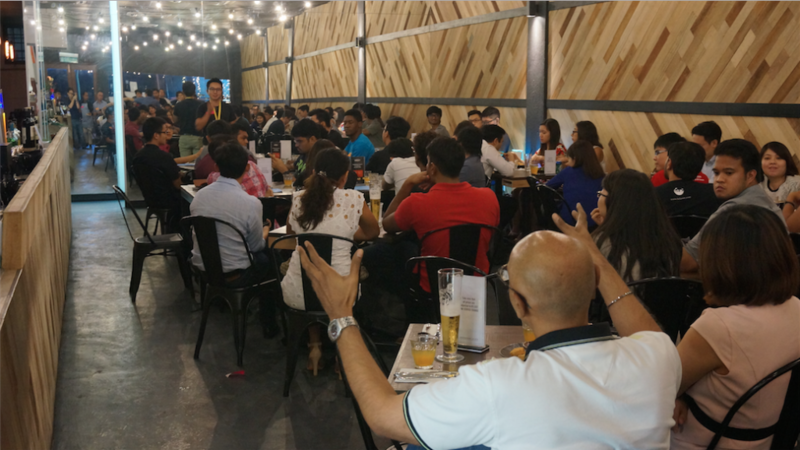 In total, there were about 80 people packed into Underground Société in Sunway. 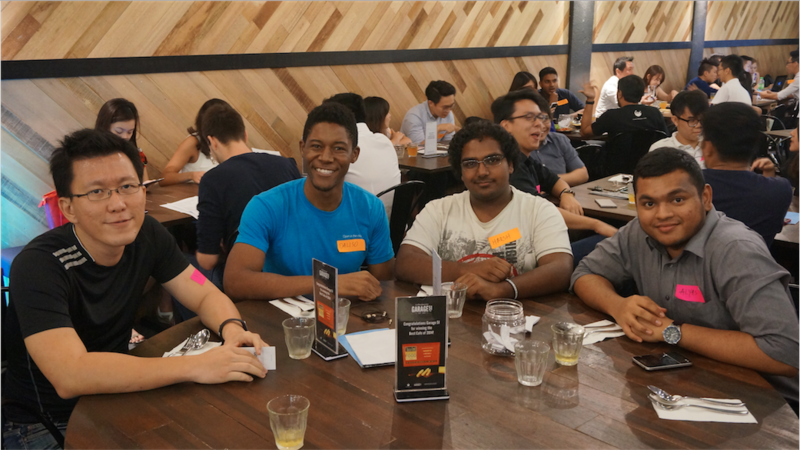 The tables were soon occupied and the air was filled with banter of personal introductions, cool ideas and startups. 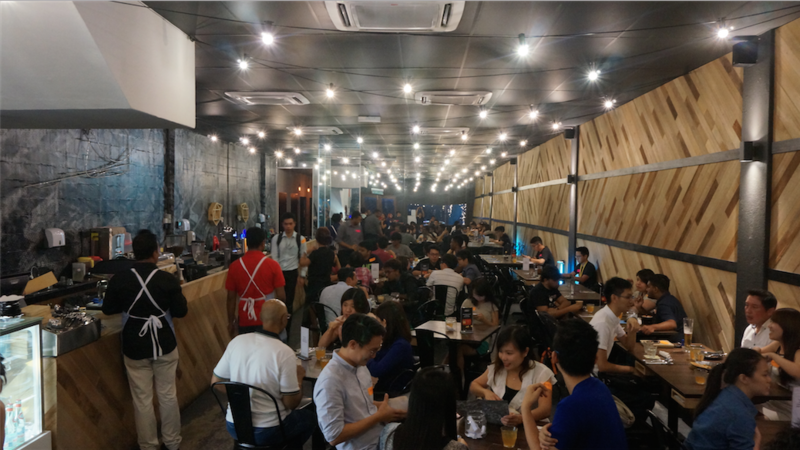 Underground Société was kind enough to offer our attendees free flow of ice lemon tea and they even offered the crowd a 20% discount on all items of the menu. Fueled by cups of ice lemon tea, delicious food and conversations, the atmosphere was hyped up. After Sarah, our Malaysian Editor, said a few words about the event, we had our first speaker Nash Maran from Be Malas, a personal concierge service who lets you be lazy. He spoke about the birth of Be Malas and he also briefly spoke about how the team expanded from Malaysia into Vietnam. He kept his talk short and soon opened up the floor for questions. 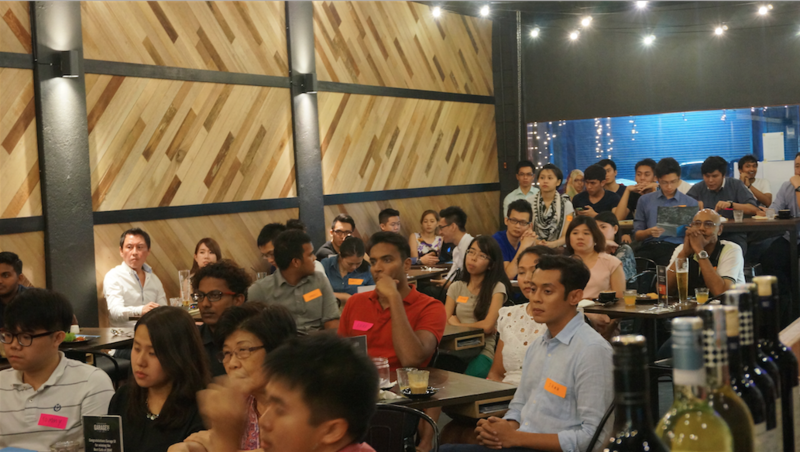 The crowd questioned him about Be Malas’ business model, their margins, and their localisation strategy. Next, Karl Loo then spoke about the speed at which ServisHero was developed—it took them about 9 weeks to get the app out. 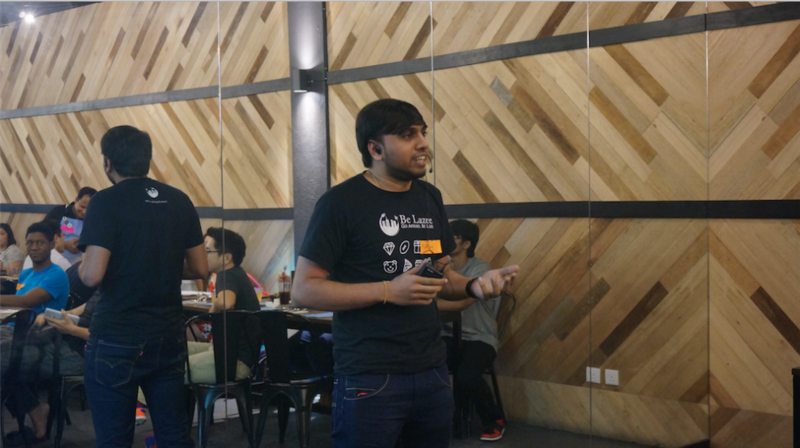 ServisHero is a mobile-first platform that connects local service providers with customers and he spoke about how his team spends a great deal of time researching about search keywords before entering a particular country. 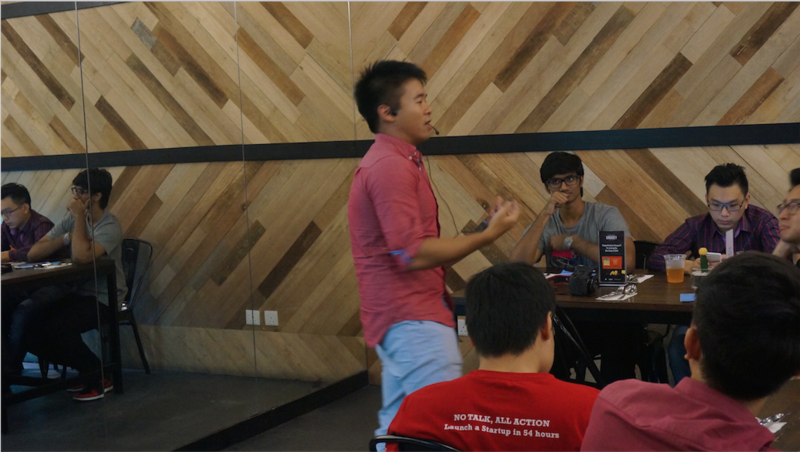 Cracking the crowd up with humour, Tan Ban Eu from Offpeak.my gave a brief introduction of his startup. 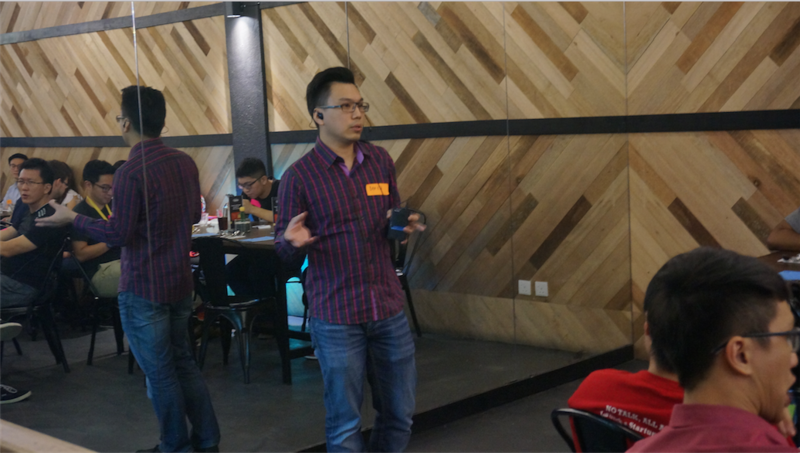 Offpeak.my is an online food discovery platform that provides both discounts and dining privileges to its users. He spoke about the importance of the media and various other platforms that he often uses for marketing. The Tipping Point, based on Malcolm Gladwell’s book is the pivotal point where small changes suddenly give way to exponential growth. Each small change may cause a ripple effect and cause a change that may be bigger than all of us. And that’s something we hope these series of talks would have. 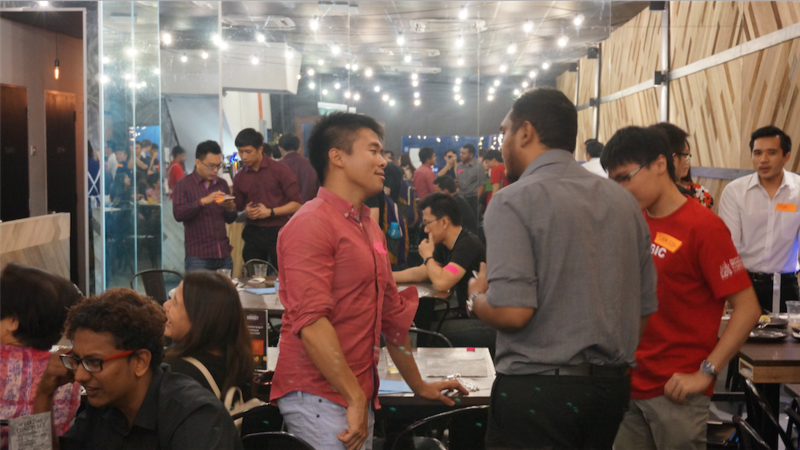 Thank you to everyone who took time out of their schedules to attend The Tipping Point #2! You can check out more pictures of the event here.